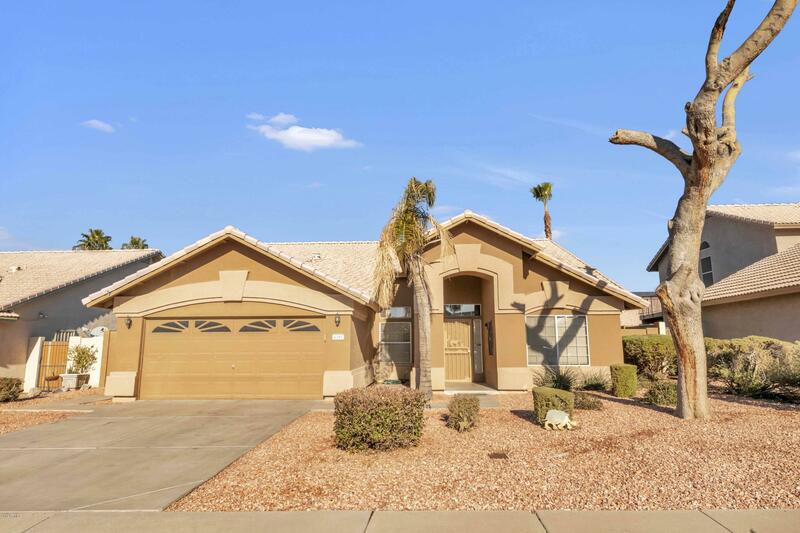 All Towne Meadows homes currently listed for sale in Gilbert as of 04/19/2019 are shown below. You can change the search criteria at any time by pressing the 'Change Search' button below. "Attention investors! Beautiful 4 bedroom 2 bath home located in a great neighborhood. Home currently has excellent tenants in place for another year. This is an awesome investor opportunity with a turn key property. Home was remodeled in 2013, New AC in 2016 and is in excellent shape."